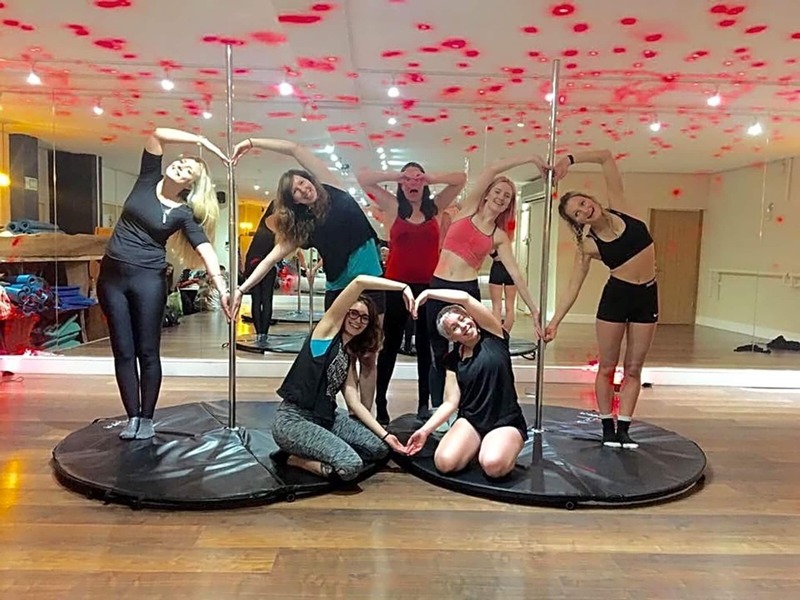 Lose weight, gain strength and have fun with our pole fitness classes! 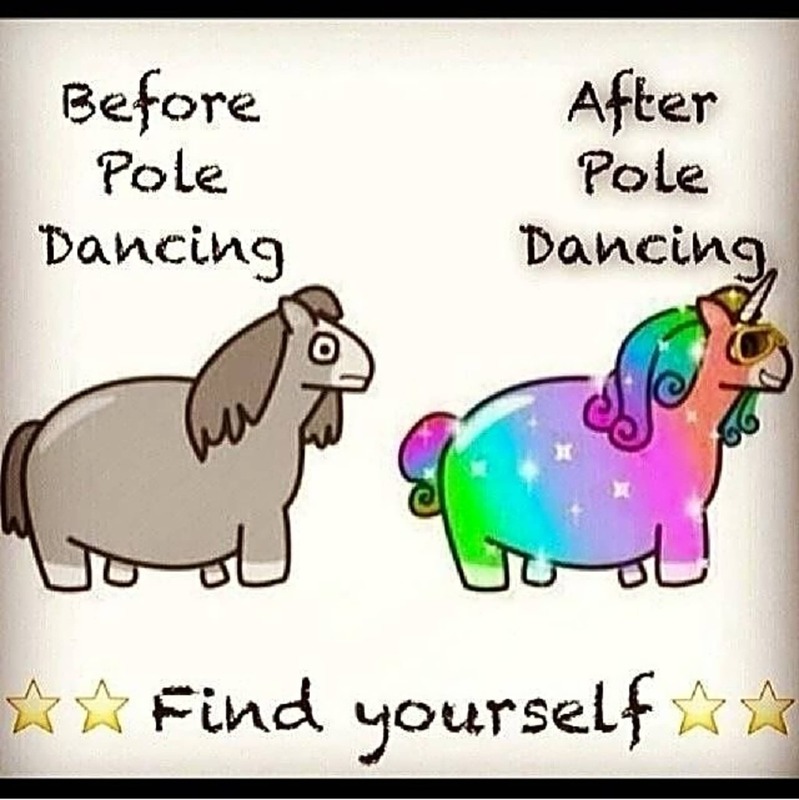 Pole is a great way to tone up whilst gaining muscle and building confidence no matter what your age, size or fitness level. 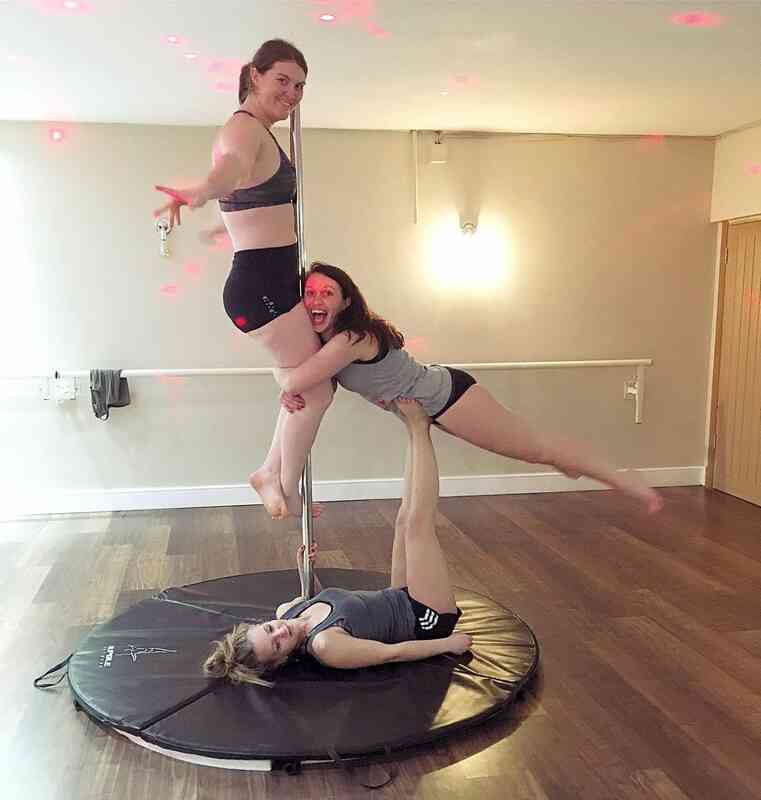 Our classes are super friendly and lots of fun! Vic is amazing; she makes everyone feel confident and its a really empowering class! The routines are really fun and you don’t realise how much your working out until you wake up the next morning!